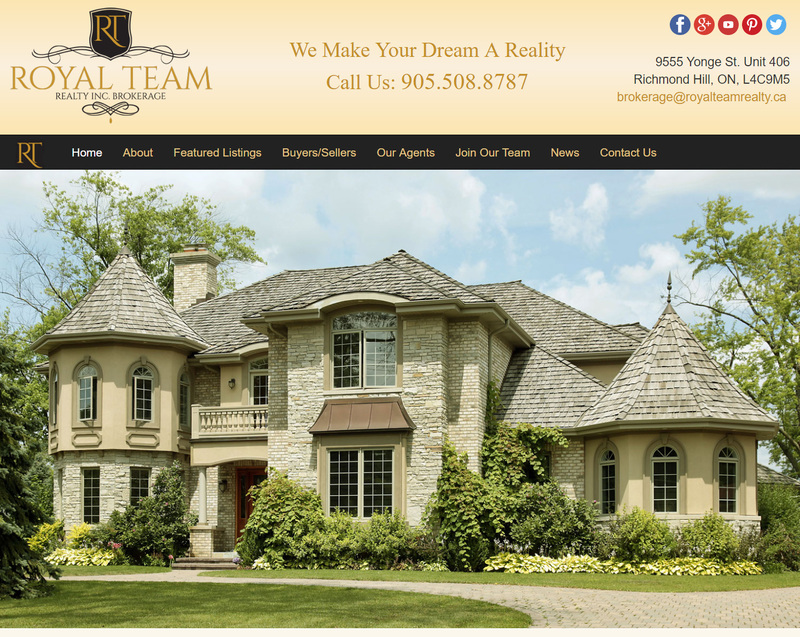 Royal Team Realty (www.royalteamrealty.ca) is a real estate company. The company requires the website to connect real estate agents with home buyers and sellers. The parts of the website that are shared by all pages (navigations, header, footer) are included in the page content using the gulp-file-include plugin during the build process. The design and development was based on the best SEO practices. 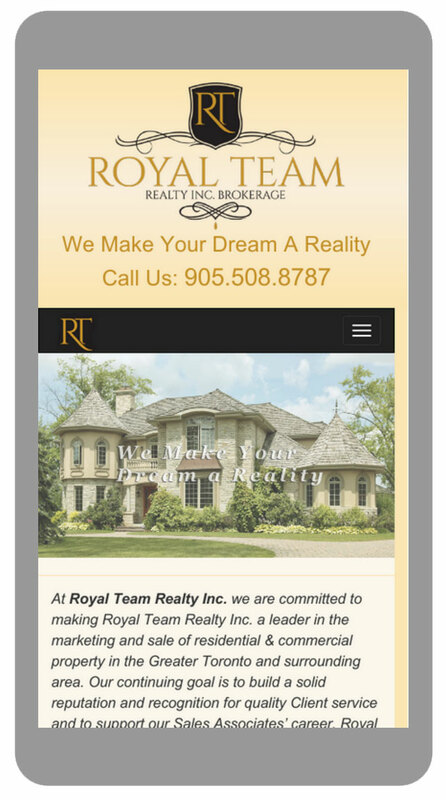 The website was designed using the "Mobile First Approach"